Five Fun Ways To Potty Train ! I came across this fabulous Mommy Blog from Jeannette Fender The Adventures of J-Man and MillerBug , the answered to my prayers as I was searching for my next informative blog post ,”Yes Potty Training” ! As I spent some time researching this title, she had the funniest way to potty train your little one !! YEA !! Here are her “Five Fun Ways to Potty Train” . Over the last month, we have embarked on the Potty Training journey with MillerBug ( Jenn son),Now many people have said it’s too early. After all, he’s barely over 2. But as with everything dealing with children, each child is different and progresses at their own rate. And since we felt like MillerBug was giving us the early signs of being ready, we jumped in head first. Now, in the beginning it was super frustrating. I read all the materials on how to make it work – but what felt like it was missing from many of those articles was the FUN! And while I’m not delusional enough to think that everything in life is going to be fun, I do feel that if you can make something fun for your kids then why not? 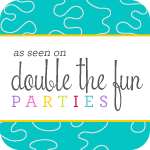 So, we set out to turn potty training from a chore into a party! Here are a few tips that are helping us on our journey to a toddler who pee-pees in the potty with a big old smile on his face! There are few things that little kids love more than a party. By adding a little song and dance to potty training time, your kiddo will be all to anxious to use the potty. Create a special song and dance that is not used at any time other than potty time. It should be silly and all about your child’s favorite things! Create special lyrics: ”MillerBug is a big boy now. He used the potty, WOW! Look how big he is when he goes! It makes me want to tickle his toes!” Yes, completely silly but by adding the toe tickle and acting it out every time, you’ll get squeals of joy! Now add in a little hopping around (this mama can’t dance) and some silly moves and you’ll have a performance that your child wants to see over and over again! Then, by only performing it when they use the potty, you’ll encourage your child to head to the potty any chance they get in order to have a celebration! I told you this was Fun !! What’s a party without a goodie bag, right? Well, same goes for a Potty Party. Get a brown paper bag, glue a picture of a potty and your child on the front and add some ribbons to make it festive. Then put treats inside – this can be something like fruit chewies, M&Ms, even raisins if that’s your kiddos favorite. Then set the expectation that when they successfully use the potty, they get to get one treat out of the bag. Put the bag somewhere that they can see it but not reach it. **TIP – don’t keep it in the bathroom – ewwww! ** Then allow them to be the ones that gets the bag down and gets a treat out (with your help) once they have successfully used the potty. 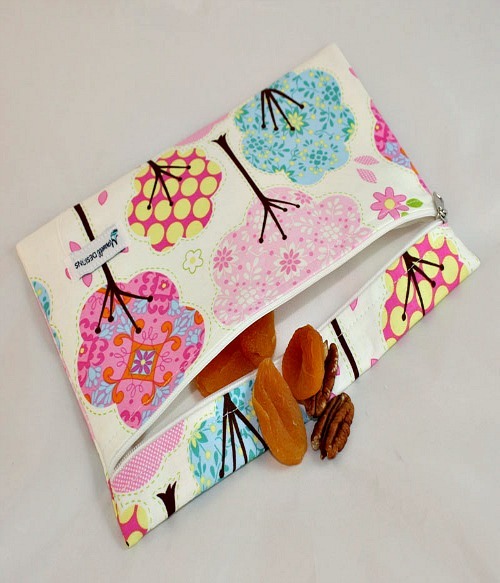 I love this Maxwell Design Snack Bag ! For some reason, children love nothing more than stickers. I think it’s just ingrained in their little brains. And while I try to avoid stickers in the car (they always end up on your windows, right), the bathroom is a fabulous place for them! 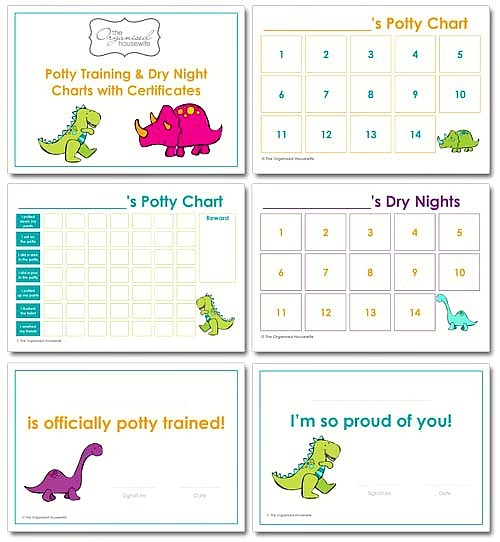 Take a piece of poster board and make a potty chart. List each day of the week and then make a box for each time you want your child to use the potty. Attach a plastic baggy to the bottom and fill it with stickers. Then, each time your child successfully uses the potty, allow them to take one sticker out of the bag and place it on the poster board. You will be surprised how long they will stand and longingly look at the board and once they figure out what it takes to put a sticker on it, they’ll be waiting for you at the potty each time. Chances are, you don’t want to go straight from diapers to cloth underwear. If you do, you’ll likely end up with quite a few messes. However, with training pants the way they are today, you can still give your child a super cool motivation to use the potty. With different brand choices, you can find pretty much an character you want on training pants. So find your kiddos favorite. If you can’t, you can even use a sticker on the front of their pull up to make it super special. Then store your fun big kid diapers where your child can see them. Each time you put them on, explain that they are super special big kid pants and that he or she can only wear them while they are working on going to the potty. The not fun part is taking them away if your child does not attempt to use the potty but you’ll quickly see that they want to earn the privilege of wearing the super fun training pants. You want your child to WANT to potty in the bathroom, right? So decorate that toilet! Window crayons are a great way to do this and wipe off easily. Draw balloons, their favorite characters and more. Make it their special potty and put a potty ring on it that is bright and fun. By making the bathroom one of the coolest places in the house to be, your child will run towards it instead of from it. Allow your kiddo to help make make it special and get them in on the decorating. Then explain that going to the potty is a special event and that they need a special place for it to happen. Potty training is never simple. But if your child is ready and you use the right techniques it can be a special time that both you and your child will enjoy celebrating instead of a frustrating time that will end with you and your child in tears. So, stop thinking of it as a task and start thinking of it as a great reason to have fun and celebrate a super fabulous milestone! More Potty Training Tips ! 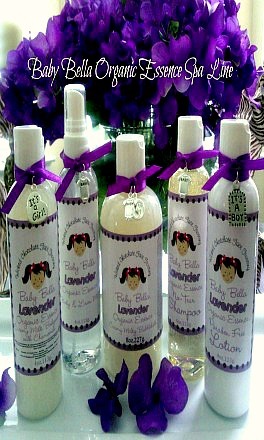 I Love to have you stop by our “Baby Bella Organic Essence Spa Collection” ! 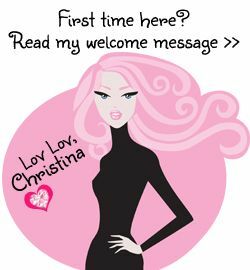 Stop by The Adventures of J-Man and MillerBug and Enjoy some more of Jeannette fabulous blog post .